Spelling. Are you looking for Knee? Snee is a fictional character from Prison Break franchise. SNEE a.k.a. The Swedish Network for European Studies in Economics and Business is a national research network working to promote Swedish economic research on European integration. The activities of the network include organization of conferences and seminars, coordination of research projects, and publication of research on European integration. Snicker-snee, a large clasp-knife. Snick-snack-snee, chop-knives (a boy's game). Snick-snack, gibberish, nonsensical twaddle. Dan. snik-snak, a ricochet of mak, nonsense ; Germ, scltnick-schnwl. " Snee" Is Danish snit, a cat ; Germ, schnitt. Snee' el, n. a Jewish coin. Snel'deaee, a. a beautiful species of wild-duck frequenting the British coasts. Snelp, n. a board fixed against the wall for laying things on, &c.
SNEE'ZE-WORT, n. A plant, a species of Achillea, and another of Xeranthemum. SNEE'ZING, ppr. Emitting air from the nose audibly. SNEE'ZING, n . The act of ejecting air violently and audibly through the nose ; sternutation. SNELL, a. 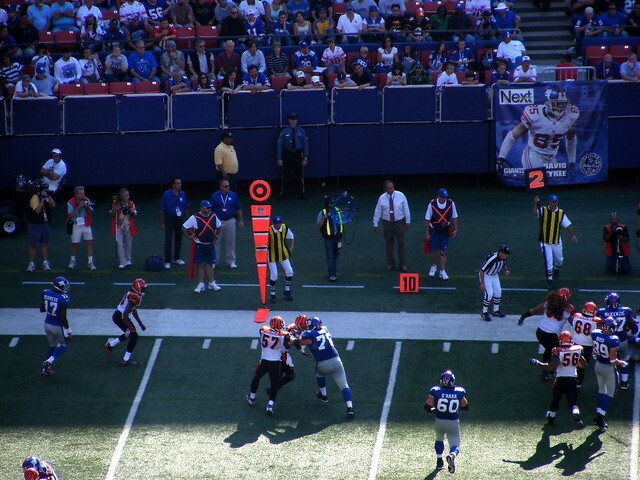 View more pictures about Chris Snee. See also the blanagrams of Snee! Go to the usage examples of Snee to see it in context!